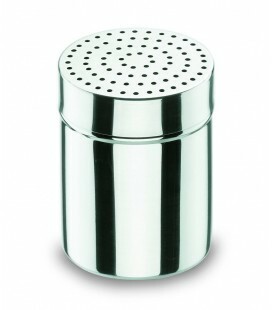 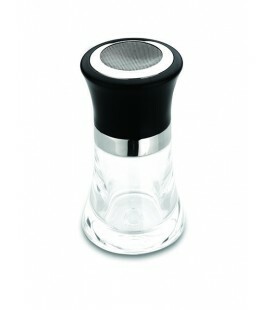 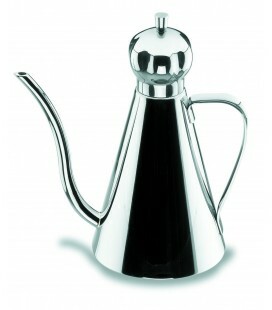 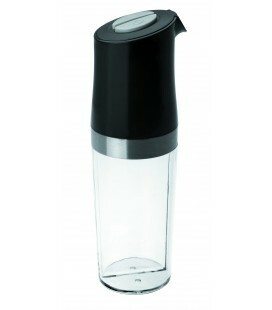 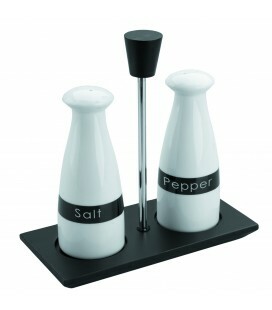 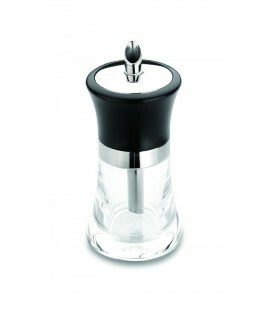 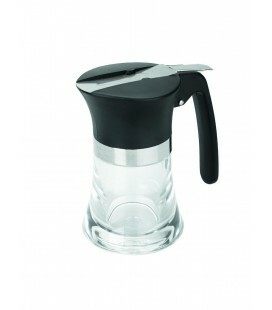 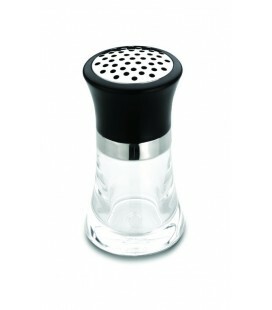 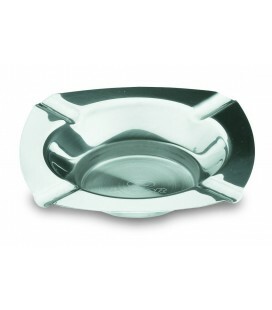 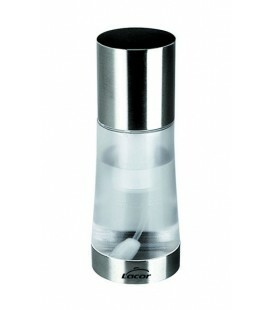 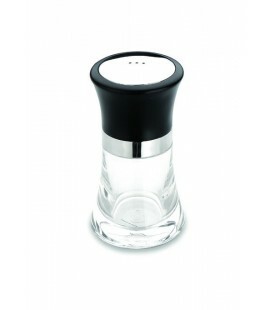 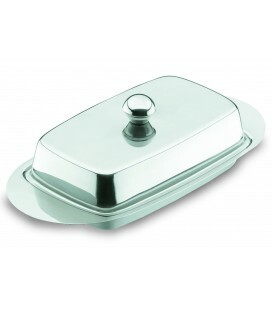 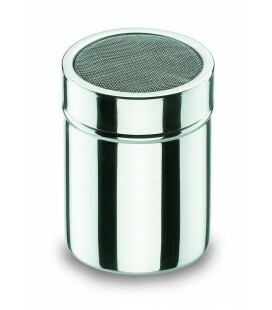 Lacor offers this low Cup in 18/10 stainless steeldesign classic and quality for life. 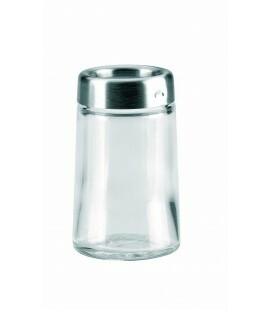 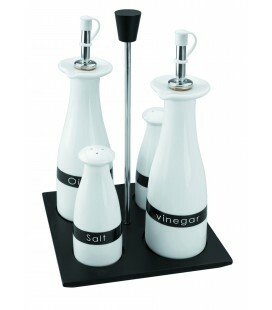 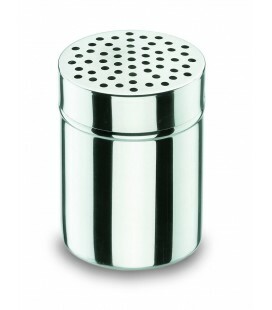 The Cup low stainless steel 18/10 It is a staple in the hospitality industry, a classic for professional use and for those looking for quality and durability in their kitchen utensils. This is the classic Cup perfect to serve ice cream and many other desserts with a flawless presentation and child-proof resistance. 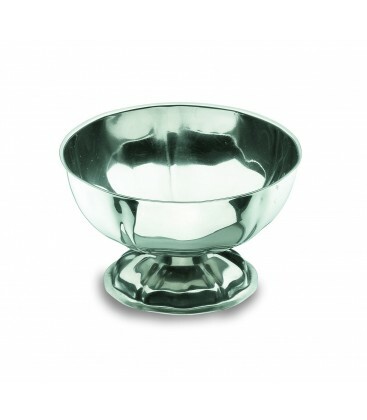 This low Cup Lacor is manufactured in 18/10 stainless steel (alloy with 18% chrome and 10% nickel, which offers a high level of quality and superior resistance to conventional steel). 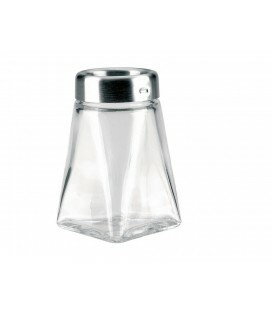 It offers excellent resistance to corrosion and to food acids and salts; It is a smooth, non-porous and very hygienic, easy to clean material, and does not transmit strange food flavors. 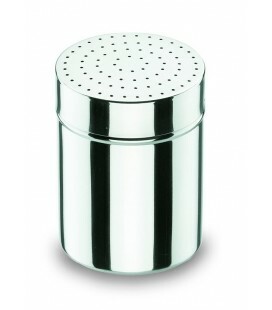 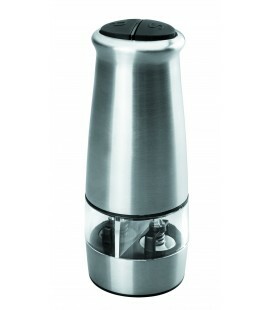 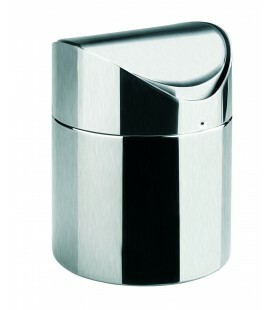 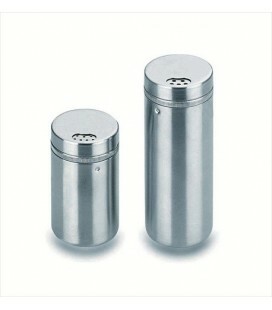 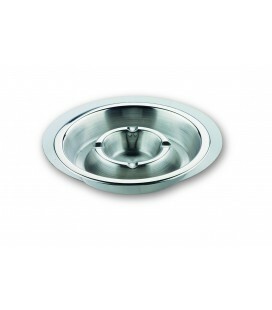 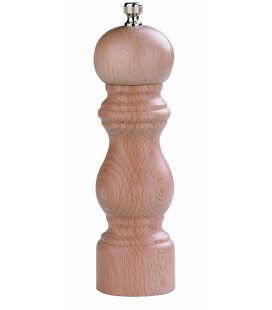 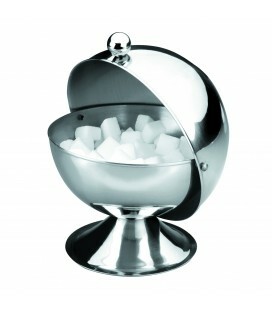 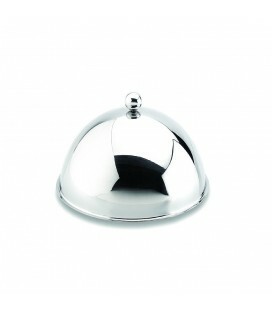 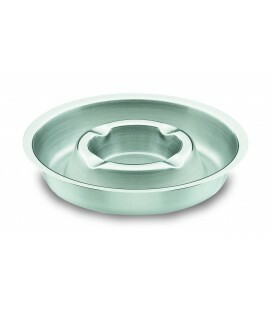 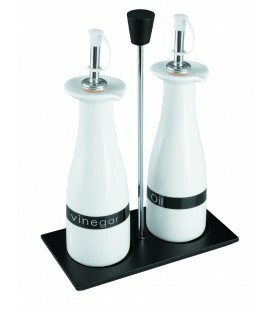 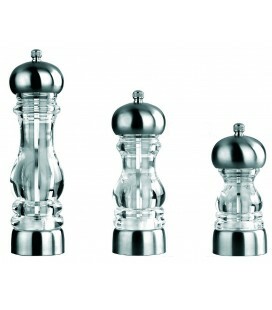 The Cup low stainless steel 18/10 It has a diameter of 9 cm.